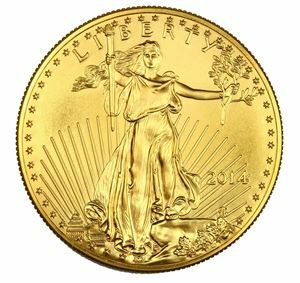 The Gold American Eagle coin is the most popular gold coin we sell and for good reason. Introduced in 1986 with gold sourced only from the US, it has become one of the most beloved gold coins. 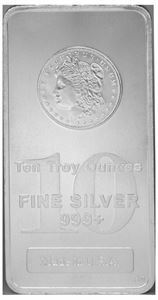 Straight from the US Mint, these coins have the familiarity and trust of the US Mint behind them as well as a splendid design. With the obverse side beautifully designed by Augustus Saint Gauden, the Gold American Eagle coin features Lady Liberty standing majestically with the fiery torch of liberty in one hand and a peaceful olive branch in the other. The details of Liberty’s flowing hair and determined expression add character and depth, and on the reverse side—designed by Miley Busiek—a male bald eagle soars above a nest of a mother eagle and her young clutching an olive branch. If you look closely, you can see four eagles total—the attention to detail in this coin is fascinating. Gold American Eagles come in different denominations so you can choose the best coin for your budget. Choose from 1 oz, 1/2 oz, 1/4 oz, and 1/10 oz sizes. 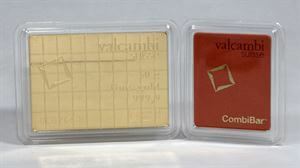 Fine Gold Content: .5 troy oz.